The time for our weekly appointment has arrived. As every week, we present you our selection of the best new Android apps of the week. 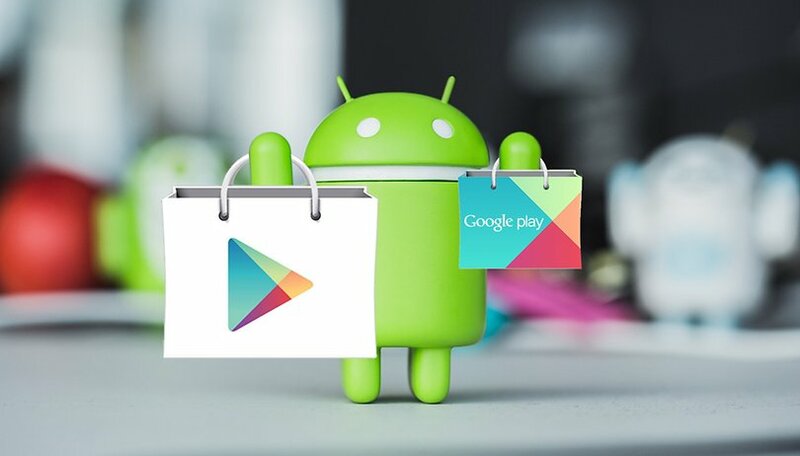 We hope that this will help you find rare gems, which is unfortunately not always easy on a Play Store that is full of all kinds of new apps every week. Developed by one of our readers, Bubble Pop is a fun game where you have to burst as many bubbles as possible to advance to the next level. Be careful, if the first levels may seem easy to you at first, it gets more complicated later. Each of the bubble colors has a different role. Depending on the color, you will either add or lose points. In short, a simple, fun and addictive game. The famous game, Professor Layton and the Curious Village is now available on Android. Launched in 2008 on Nintendo DS, the game has been ported in HD for our smartphones. You play as Professor Layton, an English archaeologist, who travels to the small village of Saint-Mystère at the request of Dahlia Reinhold, the second wife of the late Baron Reinhold, to solve an enigma left by her late husband. Compared to the original game, the game features new animated objects, as well as significantly improved graphics. Of course, the gameplay is somewhat adapted for mobile. Its only flaw is its steep price tag. The popular RPG Monster Hunter Stories, originally developed for Nintendo 3DS, is now available on mobile. The game content is identical but efforts have been made in the porting to facilitate playability. It is also possible to organize online battles. While its price of $19.99 will cool interest from some people, be aware that a free version titled Monster Hunter Stories: The Adventure Begins is also available to demo the game. Music Player - Audio Player & 10 Band Equalizer, is a slightly long-windedly named app that offers many possibilities to customize your audio experience. Like Poweramp, the application serves as a music player supporting most musical and audio formats (MP3, WAV, FLAC, AAC, APE...). It also offers a powerful 10-band equalizer and some special effects to customize how your music sounds. Watermark on Photo (Auto Add Watermark by Camera) is a convenient app that allows you to easily to add time, location, real-time text and emojis to photos or videos when you take them. It is also possible to add a watermark or GPS location. It’s one of the most simple ways to personalize your photos available today. Do you know of any other good Android apps released in the last few days? Let us know in the comments below.